Post Black Friday deals here. I'm going to merge this to the Mega Thread in the VideoGame steals and deals forum. 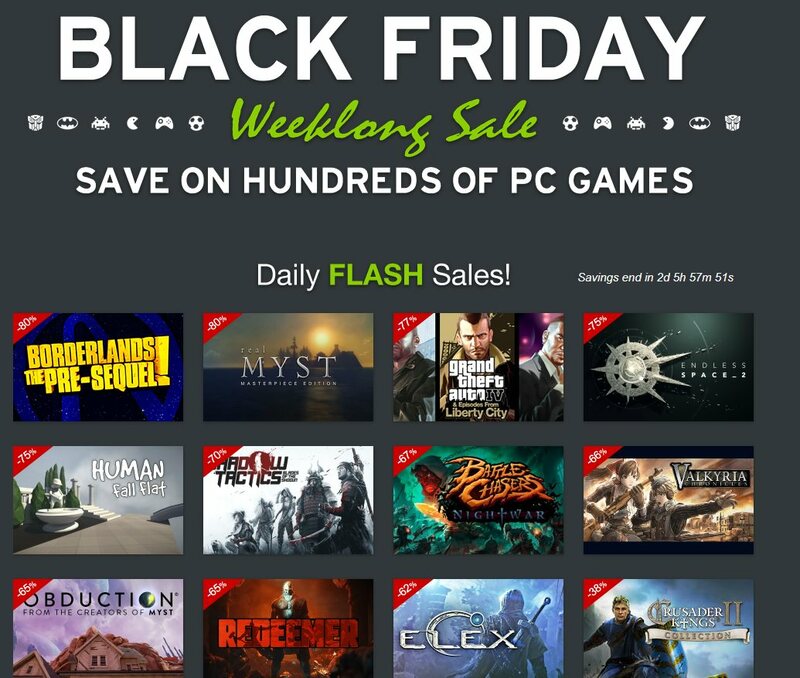 "These discounts will be available in limited quantities between November 18-26, which is earlier than most other retailers are offering their Black Friday sale prices." "In terms of console deals, you'll be able to get an Xbox One S 1TB Minecraft Creators bundle for $200, or knock $70 off any Xbox One or S. On the PS4 side of things, a PlayStation 4 1TB with Spider-Man will be on sale for $200. A bundle that includes PlayStation VR with Move Controllers, Creed: Rise to Glory, and Superhot will be on sale for $250, and select DualShock 4 controllers will drop to $39." 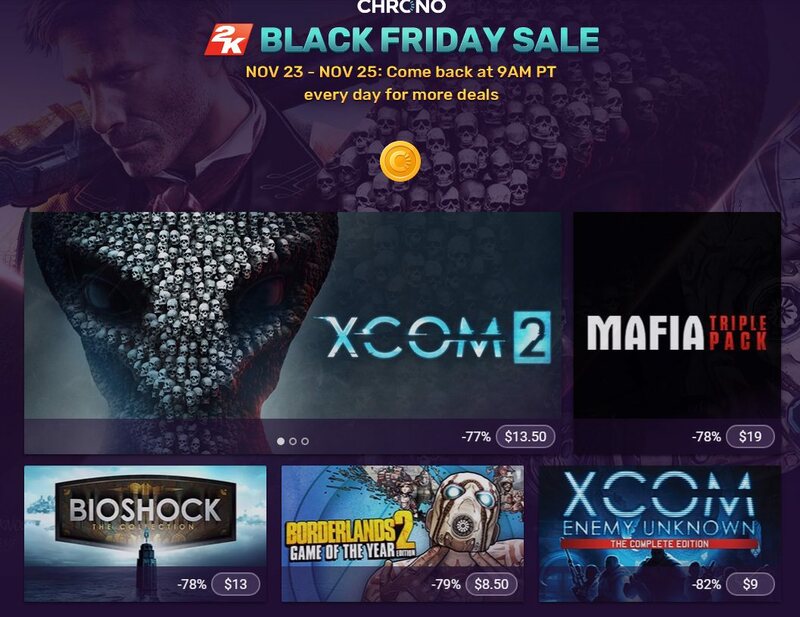 Bunch of games on sale too, of course. You have to click on the 1 mos 9.99 extension and change it to 6 mos. Most are $200-250 with pack in games.